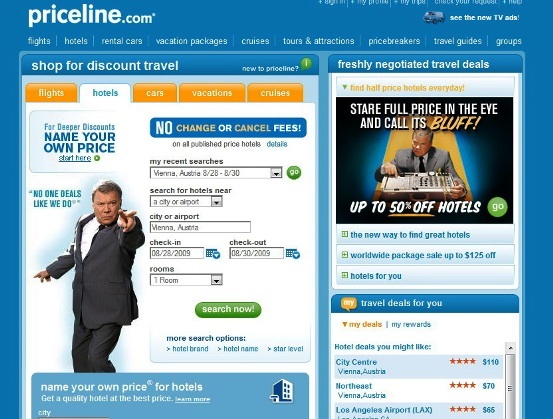 Priceline Grasps Local Deals in NYC with Group Commerce Inc.
Brian EK, spokesman for Priceline, has released a statement saying that Priceline.com is managing local hotel and travel deals in New York City. According to the statement, Priceline have started testing the service of local deals in New York. Ek also said that the customers of Priceline are typically bargain-minded so they could get some benefit from the deals. News articles said that Priceline and Group Commerce Inc. (http://www.groupcommerce.com/) were working together to provide local restaurant, spa and retail deals. Priceline did not make any official PR announcement but there was an email sign-up page for Priceline.com for local deals on the website. It says: “Deals coming soon!”. Besides New York City, other cities such as Philadelphia, San Francisco, Seattle, Atlanta, Boston, Chicago, Dallas, Los Angeles, Miami and Washington D.C. are also included in the list. There is also a “national” entry. It indicates that the business will perhaps reach throughout the nation. Group Commerce Inc. was co-founded by a number of former DoubleClick executives and funded by Lerer Ventures, Spark Capital, Carmel Ventures and Bob Pittman, the founder of MTV. 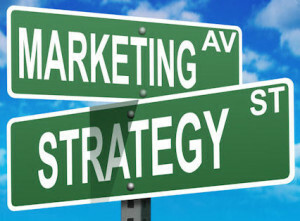 Priceline has noted in the FAQ page about Priceline.com local deals that Group Commerce is responsible for the merchandising of record for the deals and that the customer service is different from the regular customer service of Priceline. The Priceline Negotiator is known the world over for his deal-making prowess. Now, he’s coming to your town to negotiate the best deals and discounts he can on local restaurants, products, services and more. Prior to the cooperation with Priceline, Group Commerce has built local deals alliances with DailyCandy, Vital Juice, The New York Times, Active Network, Meredith Corporation, Everyday Health, Thrillist and also Boston.com. I feel like there are so many sites offering deals these days that it is impossible to not save money. I use the obvious ones like groupon and living social, but I also use City Maps. Not only is it a map, but it shows when something is offering a deal or a special in every neighborhood of Manhattan and Brooklyn. It is so easy to use, I look at it to find something literally every day.